This journey has started for Hisar Coffee in such a way that the coffee cups has been full of joy, happiness and love. The excellence of our coffee was heard in all directions. All Turkey came to know our coffee that we produced with due care and continued to do so with passion, devoutness and resolve. And our business has expanded by time. The production gained pace as the new investments such as “the first vacuum package of Turkey” and different varieties followed one another. But Hisar Coffee has never lost its energy and excitement of the first day. Procuring its fragrance and taste from the history, it carried its production technology into the future. It contributed a brand-new dimension to our coffee culture. Today, Hisar Coffee continues to produce coffee in the full automatic machines at its modern production facilities in Kemalpaşa. 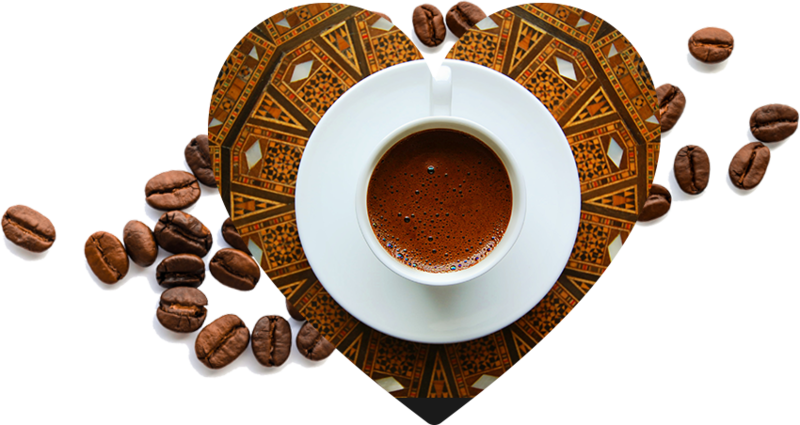 It reaches out to every corner of Turkey with the coffee delight in its hygienic and healthy packages. It mixes its decades-long experience with young generation managers. It serves the respect for its business and first of all its passion for coffee to you in coffee cups.